Christopher graduated from the University of Chicago with a B.A. in Comparative Religions and a minor in Photography. For eight years after college, Chris ran a tutoring service and directed a non-profit, education-based outdoor adventure company for teens. Chris has practiced Chinese Medical Massage (Tui Na) and T'ai Chi for 19 years and earned his Master of Science from the American College of Traditional Chinese Medicine. While studying at ACTCM, Chris worked at the ACTCM Ear Clinic, the Maxine Hall Community Clinic, the HIV Integrative Care Clinic at Haight-Ashbury, and the Stroke Center at California Pacific Medical Center. He also completed the Advanced Clinical Training Program in Hangzhou, China where he trained in the Oncology, Gynecology, Pediatrics, and Internal Medicine departments. Jennifer earned her B.A. with Honors from St. John’s College in Santa Fe, NM, and her M.S. from the Five Branches Institute of Traditional Chinese Medicine in Santa Cruz, CA. During her course of studies Jennifer completed an advanced clinical internship in Sports Injury/Orthopedics with a focus on Muscle Channel Theory. She also trained in a specialized advanced system of scalp acupuncture for spinal cord injuries and musculoskeletal conditions. 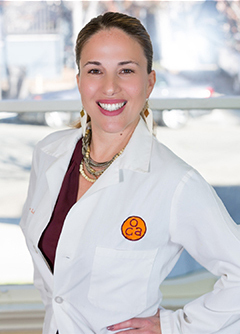 Jennifer studied extensively with her teachers in the Gynecology Department, treating a wide range of women’s health issues as well as providing support through diet and nutritional therapies. 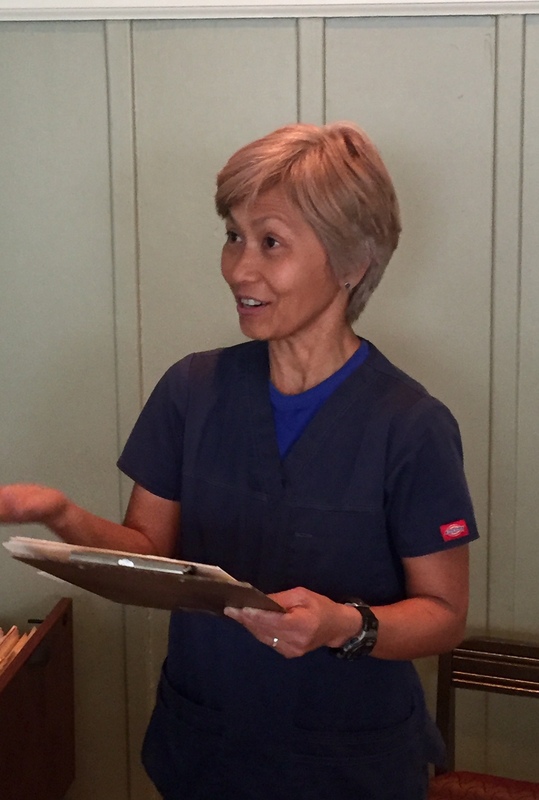 Noosha began her journey with Traditional Chinese Medicine (TCM) at the Acupressure Institute in Berkeley where she learned Tui Na and Advanced Acupressure. These two modalities laid the foundation for how she incorporates the use of manual therapies in her acupuncture practice. In addition to continuously building upon her knowledge base through courses and trainings, Noosha maintains an active lifestyle with an emphasis on daily movement and exercise. She discovered strength training at the age of 15 and it has remained a prominent part of her life ever since. 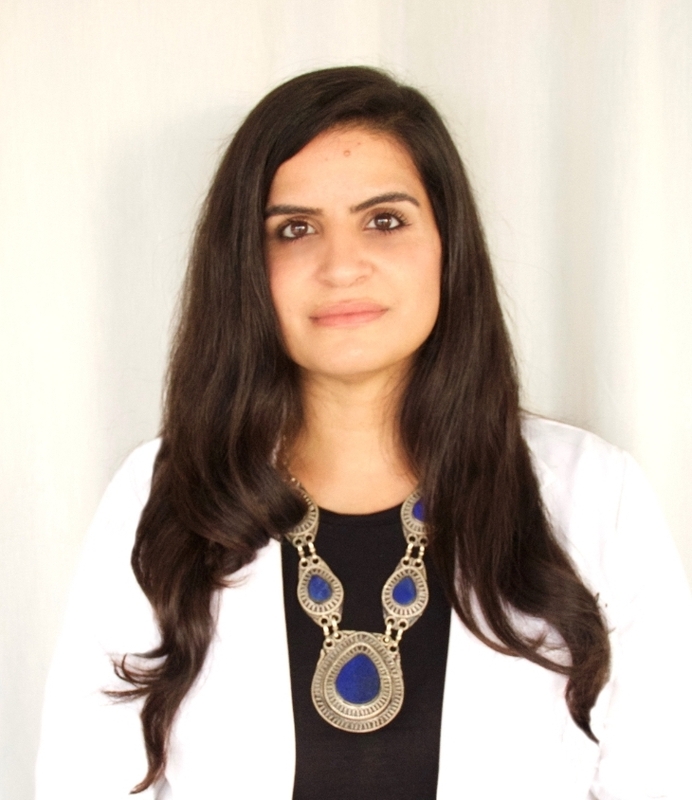 Noosha integrates her knowledge of the rigors of sports and strength training on the body with the wisdom and teachings of TCM in order to provide an effective and thorough healing approach to pain, injuries, and other stressors that can have an impact on our quality of life and overall well-being. Involved in the healing arts since 1995, Novella is licensed in California and earned her Master's Degree in TCM from Yo San University in Los Angeles in 2009. Over the last twenty years, Novella has completed various clinical trainings, and is well versed in Western herbalism, Chumash herbalism, AcroSage, and TuiNa massage. But one of Novella's favorite specialties is her Green Papaya Warm Massage, using a mixture of Chinese Herbs and Rice Wine as potent anti- inflammatories and blood movers. 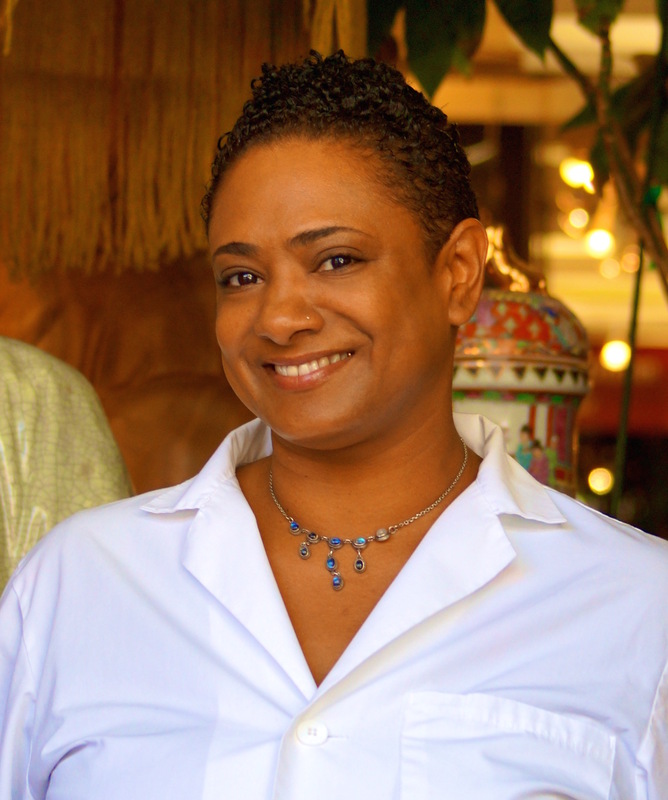 Novella has worked at the Venice Family Clinic in L.A. and has also enjoyed serving the HIV-positive community through the non-profit Being Alive. Ky and Christopher are two of the best acupuncturists ever....and I have been to several so this counts, folks. For first timers, rest assured that it is gentle. They use very fine needles so you barely feel a thing and it is pain free. I met them at their booth at the Oakland Farmer's Market and have been a loyal client ever since.